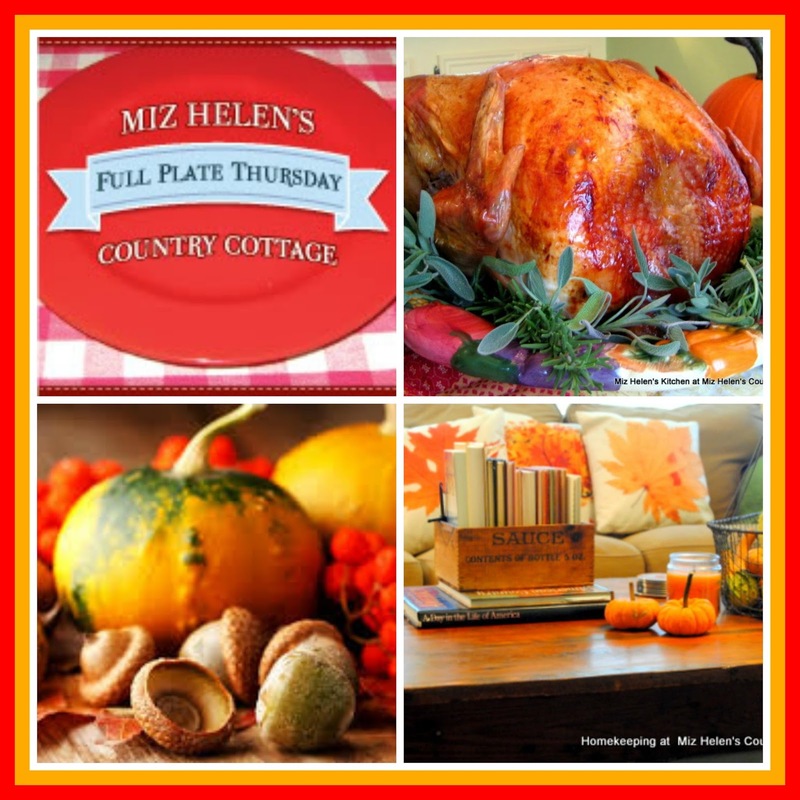 Welcome to Full Plate Thursday & The First Day Of November! 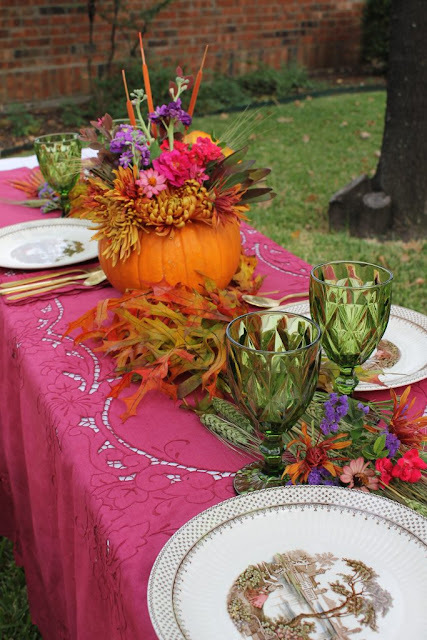 November is a great month for food with the Thanksgiving Feast Tables loaded with some of the best food in the land. Turkey and Dressing is one of my favorites and I love all the side dishes and desserts that go along with it.We always see the most beautiful table settings around the holidays to be sure. I can hardly wait to see your awesome post in the next few weeks as we lead up to this great holiday! Lets get this party started and get all your delicious food on this table and thanks so much for coming today! 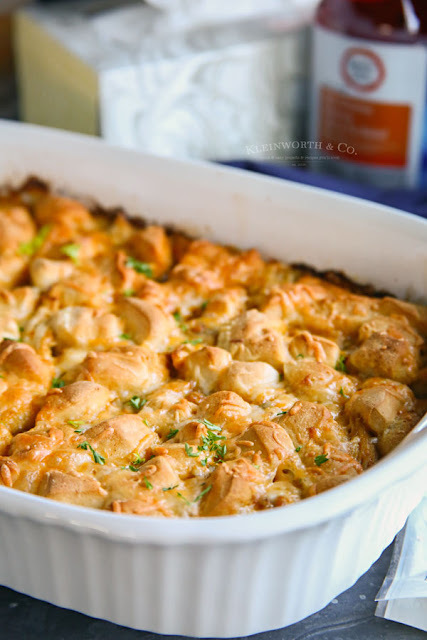 Mexican Chicken Bubble Up Casserole at Kleinworth Co.
New Features Added At Full Plate Thursday! Thanks for hosting, Miz Helen. We're having chili tonight, but I think I'll try your white chicken chili next time! I love white chicken chili, Miz Helen! 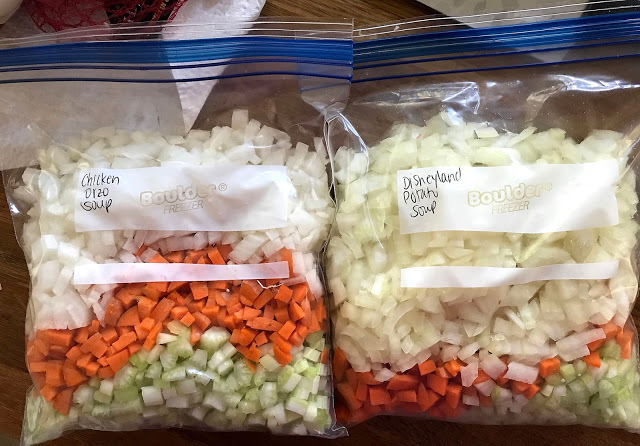 I need to check out your Thanksgiving sides, too. Thanks so much for hosting and happy first week of November. Can you believe this warm weather?? Thank you Miz Helen and happy November! I am all about bubble up recipes these days, everything's better with biscuits, right? Thank you for another great party.. I enjoy it every week! Thanks, Miz Helen for another wonderful party full of deliciousness! Thank you so much for featuring my Pumpkin Cranberry Biscotti! I hope you'll enjoy them as much as my family does! Hi Miz Helen. Happy November! Thank you so much for hosting your yummy party. Your white bean and chicken chili looks wonderful. I'm always so happy to be able to come share with you and see what looks good! Hi Miz Helen! I love this time of year too! Your White Bean and Chicken Chili looks like just the right comfort food to enjoy this time of year too! Today I'm bringing a very popular Thanksgiving recipe from my blog, my Easy and Delicious Thanksgiving Stuffing. With apricots, celery and pecans, it's packed full of flavour and crunch. Thank you for hosting, and have a wonderful weekend! Thought I'd stop by, party, and get some ideas for Thanksgiving. Thanks for the party and all the inspiration. Thank you SO much, Miz Helen, for featuring my blog!! So very kind of you!!! Thank you for stopping by Corner of Plaid and Paisley! I have linked up to your party, thank you for suggesting it! Miz Helen, I would love a piece of your pear and walnut coffee cake right now! Thank you for hosting. Miz Helen this party is jammed packed with inspiration! Thank you for the invitation to join you here. I can't believe it's November already!!! Have a great week! Thank you Miz Helen for the delightful feature! I am hosting a Harvest Tea on Saturday the 11th. Would love to have you attend! Thanks for the party, Miz Helen. Have a blessed weekend! Thank you so much for being a wonderful hostess! So many great recipes. I could spend half the day just looking at all of them! Thank you for hosting this great party. So many great posts to see! And thank you so much for featuring my Sweet Cornbread Recipe!